The Crave Control Serotonin Supplement is a supplement that has been proven to be a massive player in weight loss. Serotonin is a natural chemical in the brain that triggers reward neurotransmitters. Deficiencies in the chemical are implicated to cause anxiety, depression, binge-eating habits, and increased carbohydrate cravings– all of which can cause excess weight gain. Through acting as a synthesis of serotonin and other reward neurotransmitters, Crave Control has a positive impact on the natural opioids that result in a higher release of dopamine (or “the happy chemical,” as some call it) and reduce cravings, promote appetite suppression, and increase overall mood. 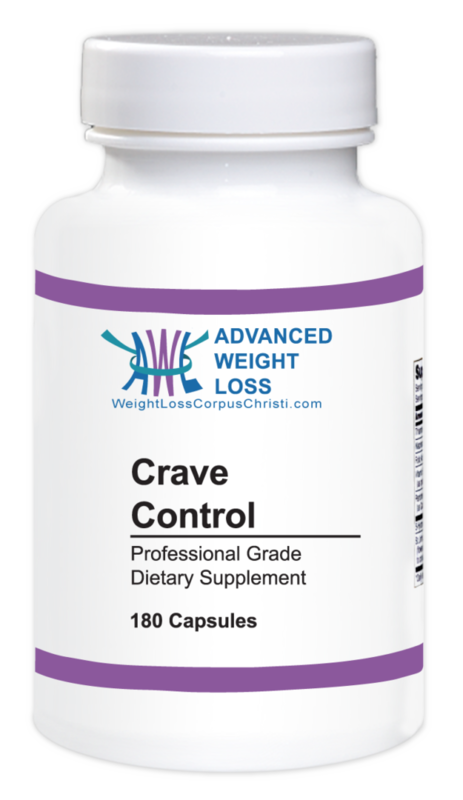 With the assistance of the Crave Control Serotonin Supplement clients lose an average of 35 pounds in 12 weeks, and keep it off. For more information on what the Crave Control Serotonin Supplement is, or what it can do for you, visit our FAQ page.